While most find “colorism” a sensitive subject, some use it as a means to motivate a great play on the basketball court. Well, that is the case with Kobe Bryant and his teammates. Recently, the Los Angeles Lakers defeated the Phoenix Suns, 97-77, in a win long overdue. The defeat came with an epic “dunk” played by Point Guard Jordan Clarkson. After winning, Clarkson was interviewed post game and asked about his best play and the strategy on playing better. 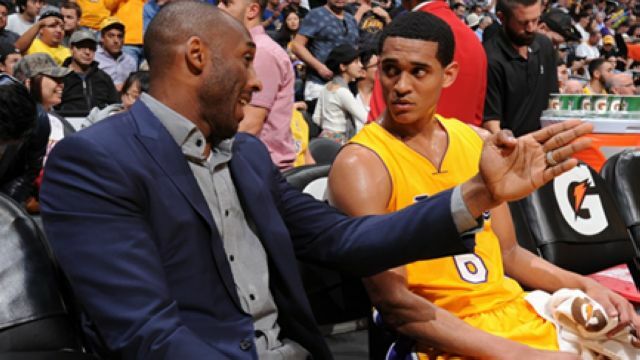 Clarkson responded in what appeared to be a humorous response motivated by Bryant. The locker room was met with plenty of laughs. No sensitivity here, there are different “smack talk” rules for the court we guess. Whatever works, right? 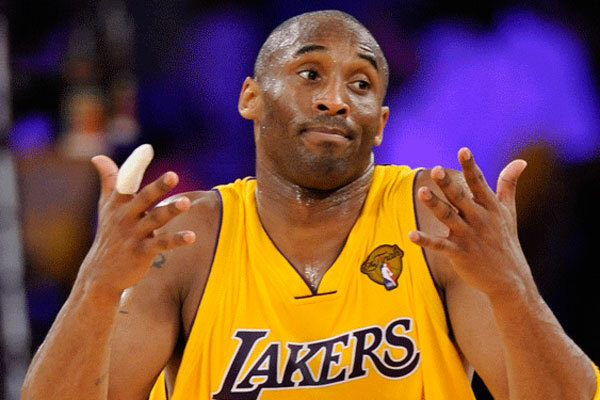 Did Kobe Bryant go H.A.M. on a man in a church?